Join us January 25 – February 1, 2020 for this amazing and transformational experience. 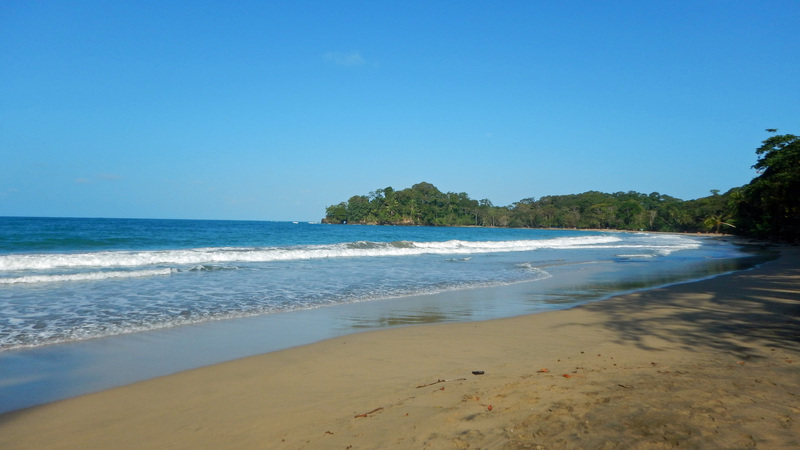 Pura vida is a Spanish phrase often heard and used in Costa Rica. It translates to pure or simple life. 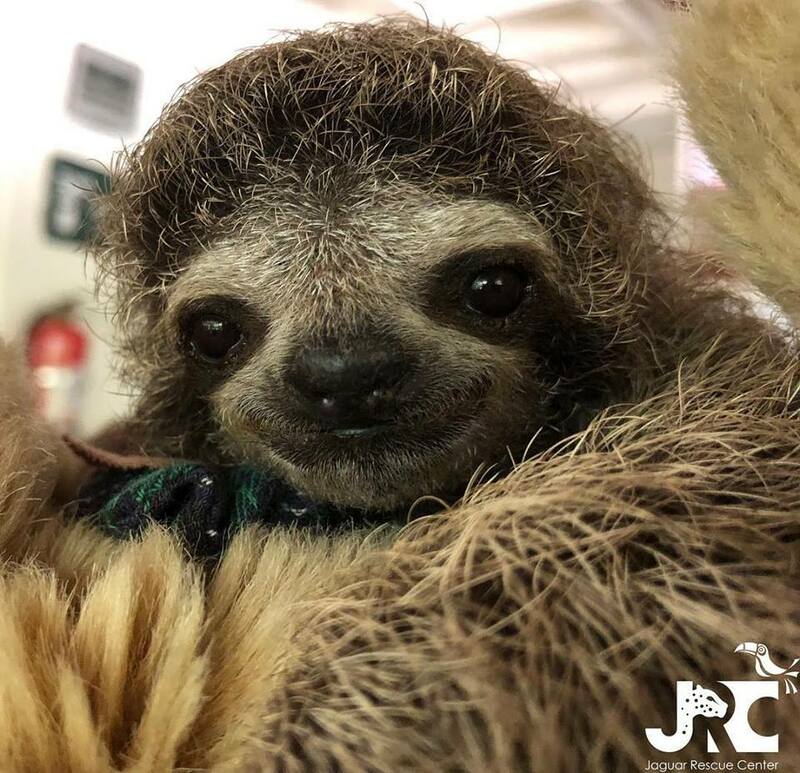 But more than that, it is a way of life embraced in Costa Rica and implies living life to its very fullest, being present to—and grateful for—the simple miracles that surround us every day. 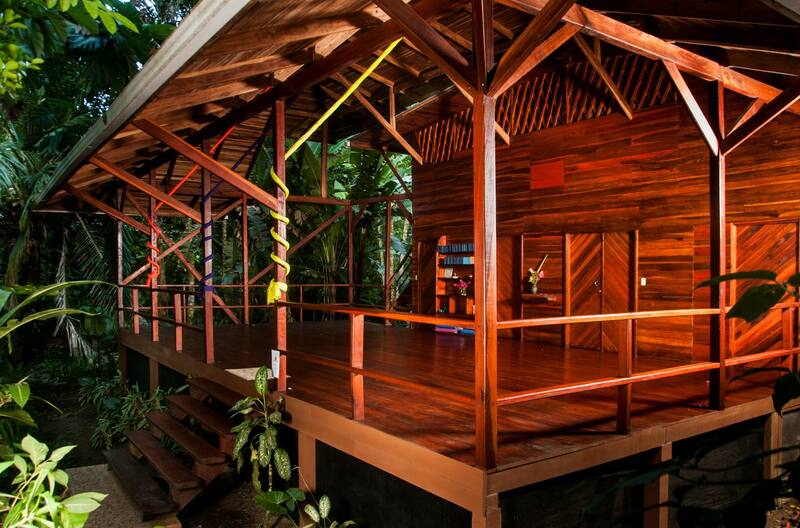 During this retreat, you will have the opportunity to fully embrace the pura vida experience. 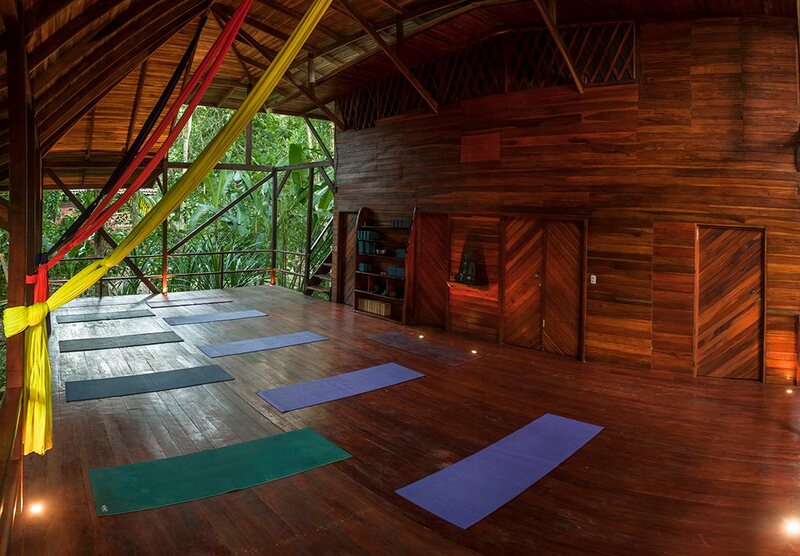 In the uncomplicated surroundings of the Tierra de Sueños Retreat & Wellness Center, you will be led through classic and time-proven yoga practices that help cultivate a sense of gratitude and open your heart to all that life has to offer. You’ll then explore how to take these practices into your daily life. 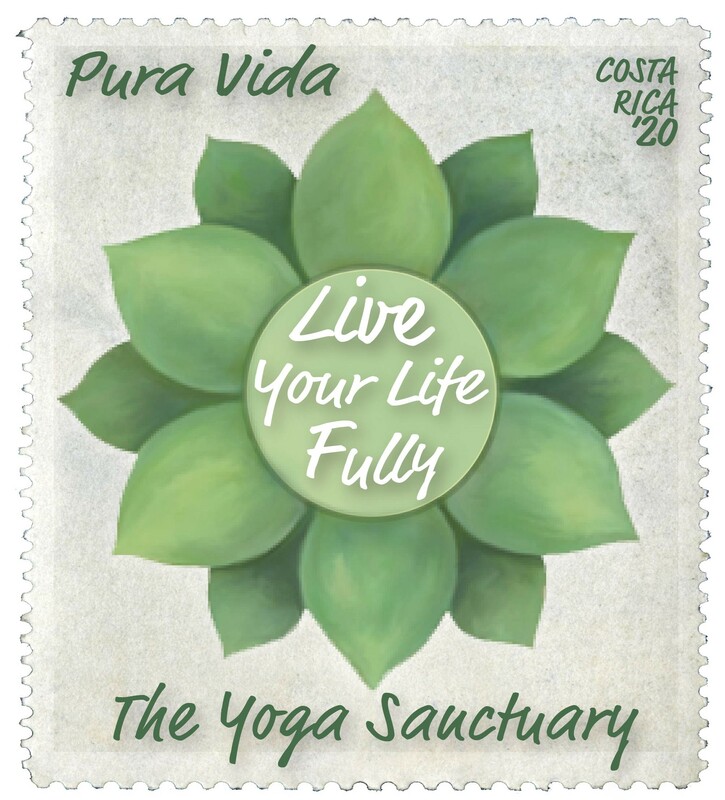 Start 2020 in the spirit of pura vida and learn how to Live Your Life Fully! 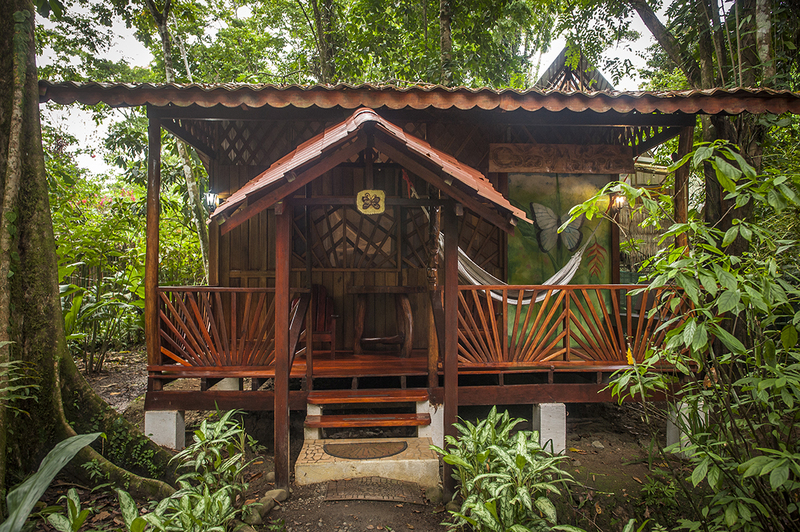 Located on the Caribbean side of Costa Rica, the Tierra de Sueños is surrounded by a lush and thriving rainforest. There are 7 beautiful hardwood bungalows, built in traditional fashion with zinc roofs, open-air screens, wood walls, and wood floors. 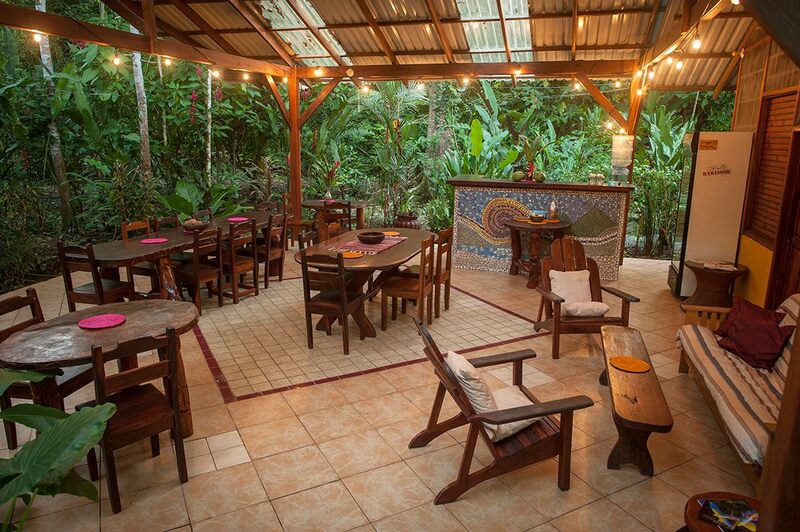 Each has a different theme expressed in the hand carved wood, tile mosaics, painted murals, and artistic details. 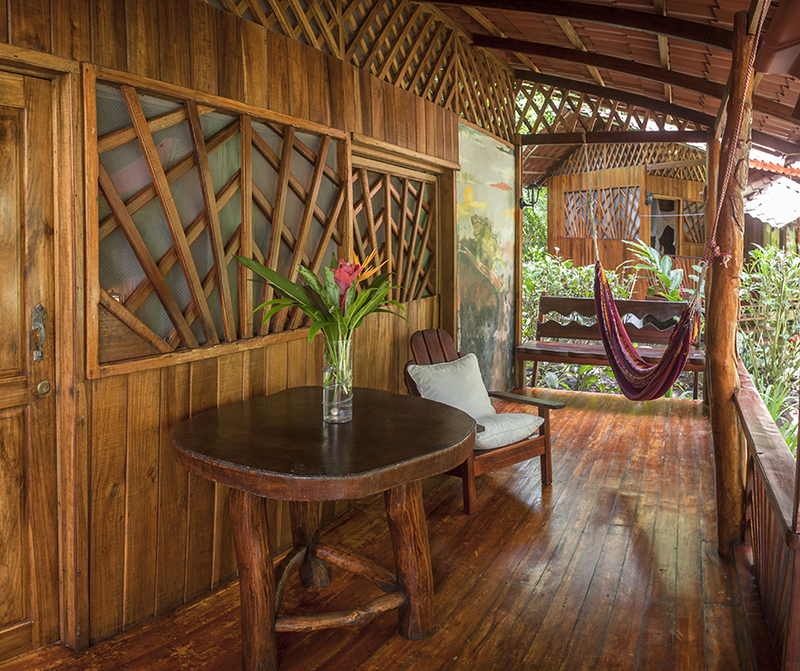 While staying in one of these amazing bungalows, you will be close to nature, sleeping to the sounds of the jungle or relaxing in the hammock on your front porch. 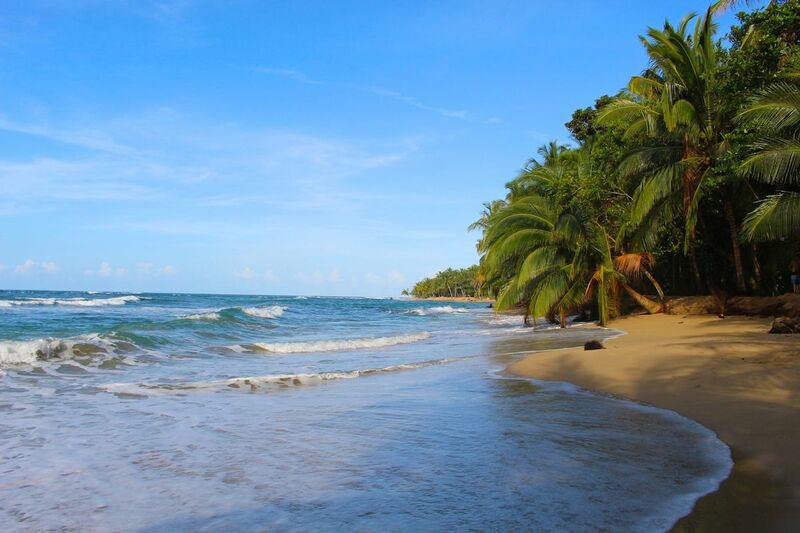 A short five-minute walk down a nature trail takes you to the unspoiled beauty of Playa Chiquita, one of the coast’s most beautiful and secluded beaches. With shallow reefs for snorkeling and palm trees for shade, you will find plenty of quiet nooks to enjoy the sounds of the jungle behind you and the waves in front of you. 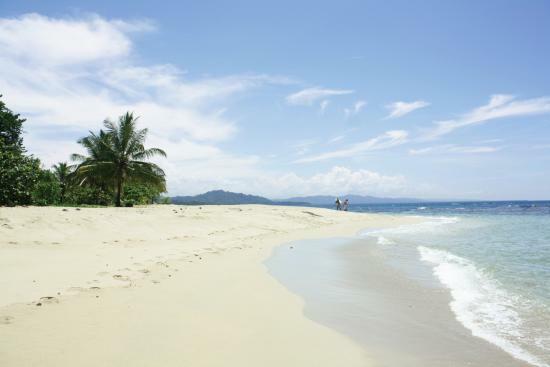 One mile down the road, takes you to the white sands of Playa Punta Uva, considered one of the most stunning beaches in all of Costa Rica. 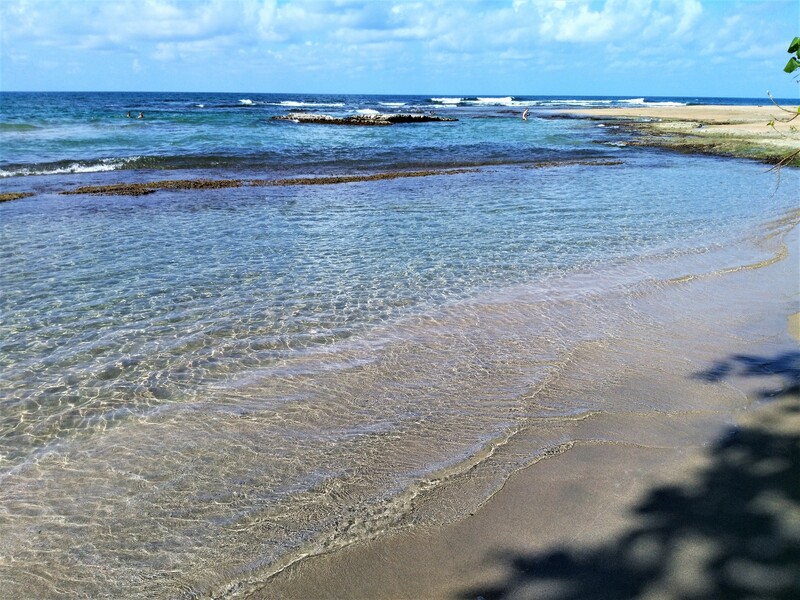 Here you will find gentle waters, a shallow coral reef, and opportunities to swim, snorkel, scuba dive, or simply just be. 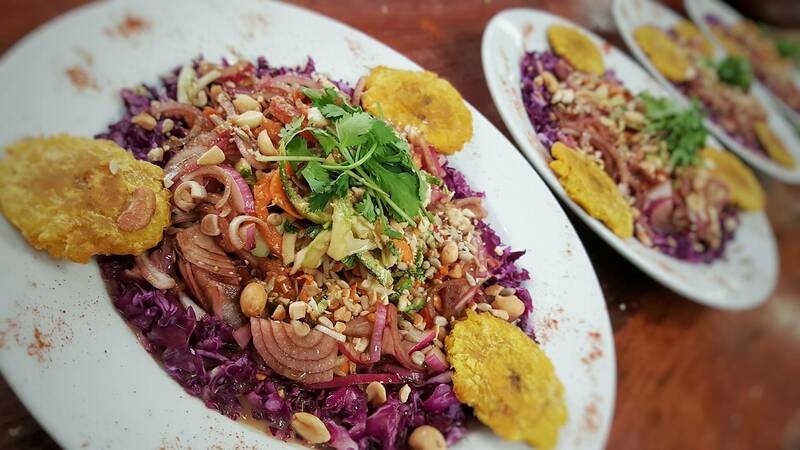 Each day of your retreat includes a freshly made, locally sourced, organic, veggie-centric breakfast, lunch, and dinner. 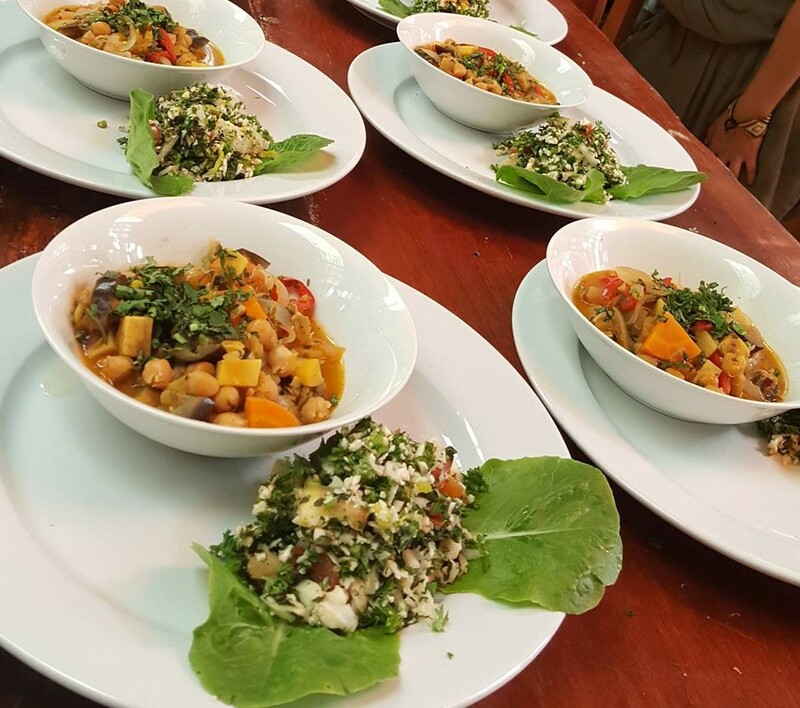 And if you find—which we think you will—the food is just to die for, then you might consider taking a cooking class during your stay! Each day of your retreat includes a 30-minute silent morning meditation and three yoga classes (between 45 & 75-minutes long), one in the morning, one before dinner, and one in the late evening. 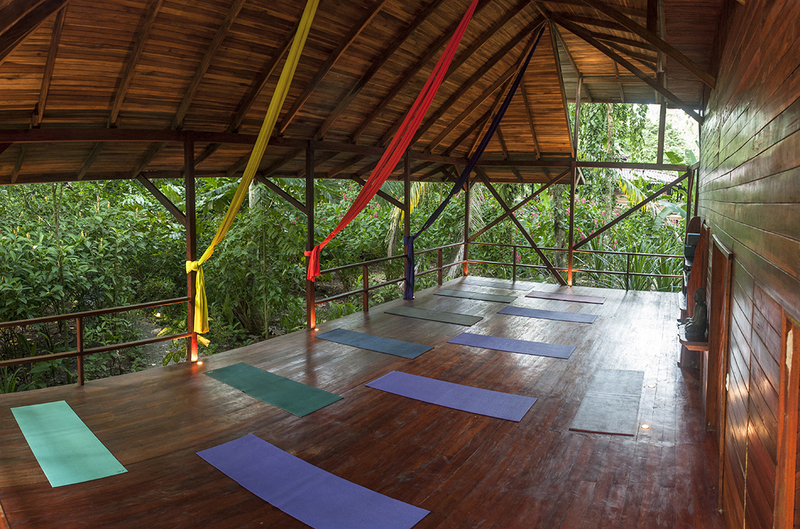 Held in the stunning surroundings of the jungle and on Tierra de Sueños’s beautiful yoga pavilion, these all-level classes are designed to quiet your mind and open your heart while creating the space to cultivate a sense of gratitude and joy for the small, but profound gifts of life. Additionally, there will be opportunities to take your practice deeper with limited one-on-one sessions available. 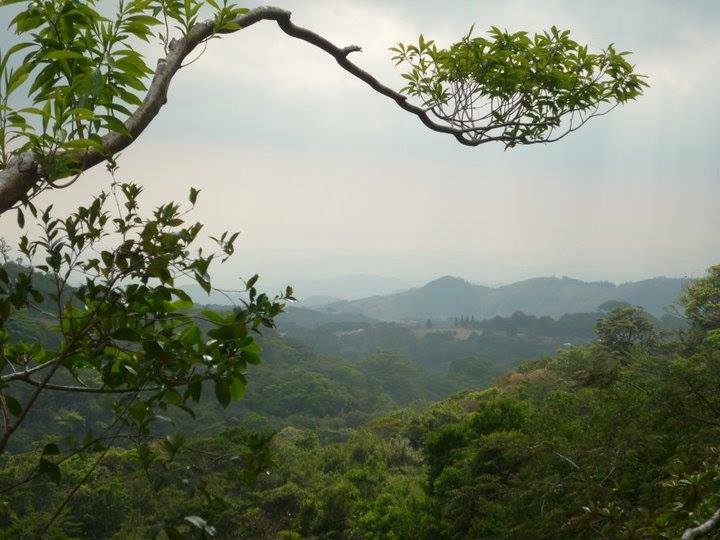 Your retreat will be a time for going inward and reflecting, journaling about your vision for 2020, and finding joy in the simple things that life has to offer. 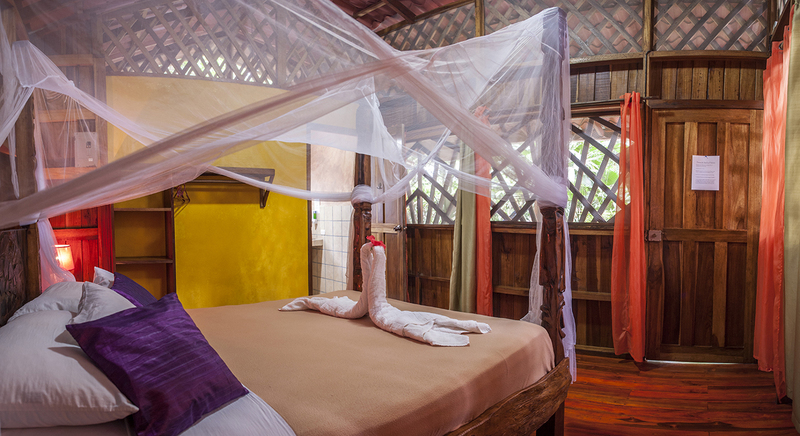 HOWEVER, if softly dozing off in your bungalow hammock every afternoon is not your vision, there is a plethora of things to do in the area! 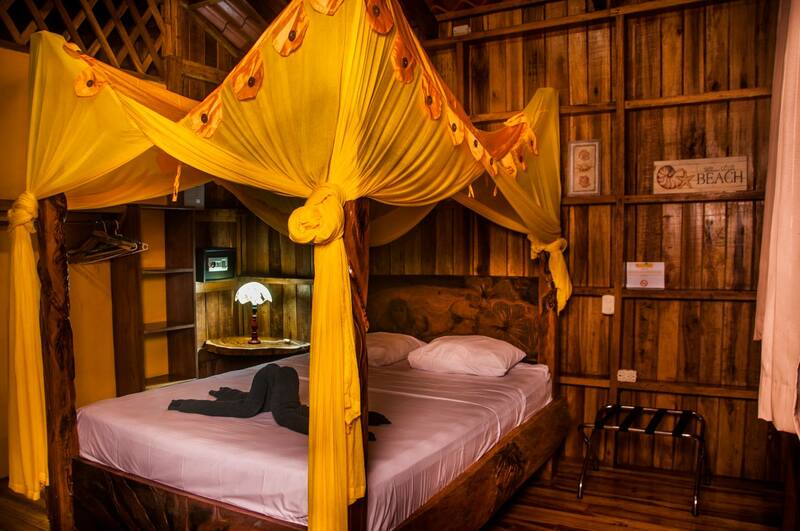 You can book an on-site massage, spend some time in the infrared sauna, or enjoy the beach. 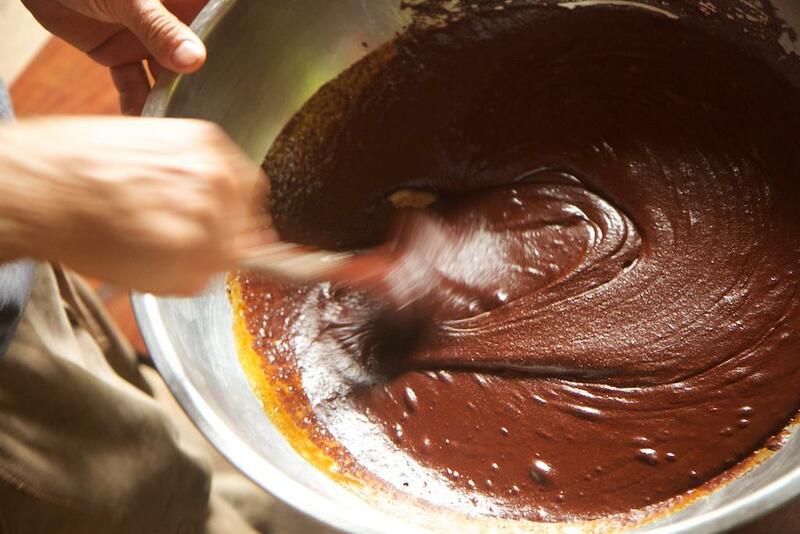 Our hosts at Tierra de Sueños will help guide you to find the activity that suits you best. 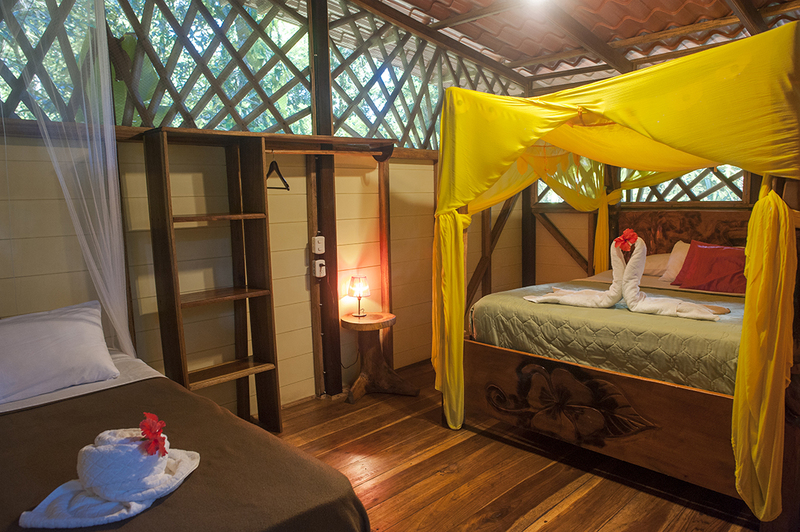 Options include: ziplining, kayaking, horseback riding, bird watching, touring the local chocolate plantation or Jaguar Rescue Center, bike riding, snorkeling & hiking in Cahuita National Park, just to name a FEW. There is so much to do and see—be sure to bring your binoculars! 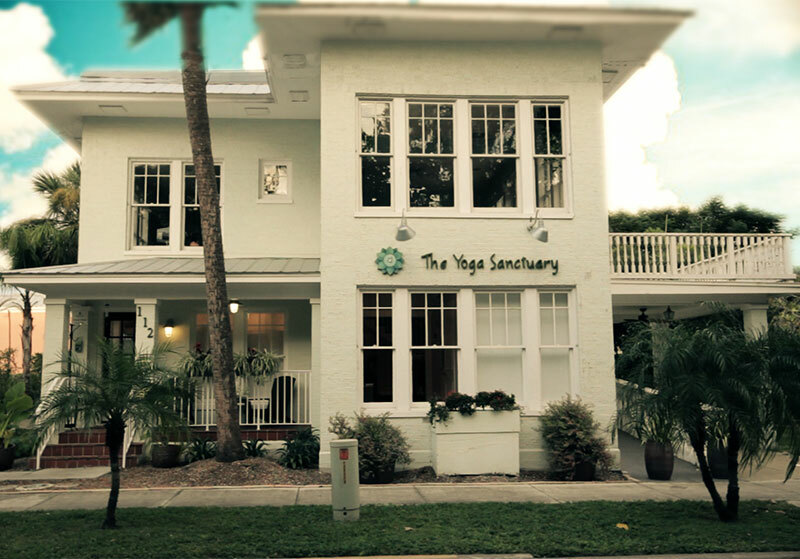 Jennifer, owner and director of The Yoga Sanctuary, has an adventurous spirit and integrated teaching style that encourages students to explore the subtleties of movement in a way that is gentle yet challenging – and always infused with humor. Registered with the National Yoga Alliance as an E-RYT 500, and YACEP (continuing education provider), she more than eleven years and over nine thousand hours of yoga teaching experience working with all levels of students, from the very new student to training those that want to become yoga teachers themselves. Jennifer remains always a student and continues to study with her primary teachers, Tias and Surya Little of Prajna Yoga in Santa Fe, New Mexico. I'm Ready!! Sign Me Up Now! Limited single occupancy lodging available. Please EMAIL HERE for inquiries. Deposit: $300 non-refundable deposit required to secure your spot. ***Trip insurance is HIGHLY recommended. Deposits: All deposits are 100% NON-REFUNDABLE, absolutely no exceptions. If cancellation happens BEFORE September 30, 2019, payment MINUS deposit and administrative fees will be returned. If cancellation happens BETWEEN September 30, 2019 and November 15, 2019, 50% of payment MINUS deposit and administrative fees will be returned. If cancellation happens AFTER November 15, 2019, NO refunds will be given. Please note that these policies are firm and NO EXCEPTIONS will be made. If you are flying out of Florida and able to get to Orlando or Miami, CLICK HERE and let us know. We can help coordinate a group flight. 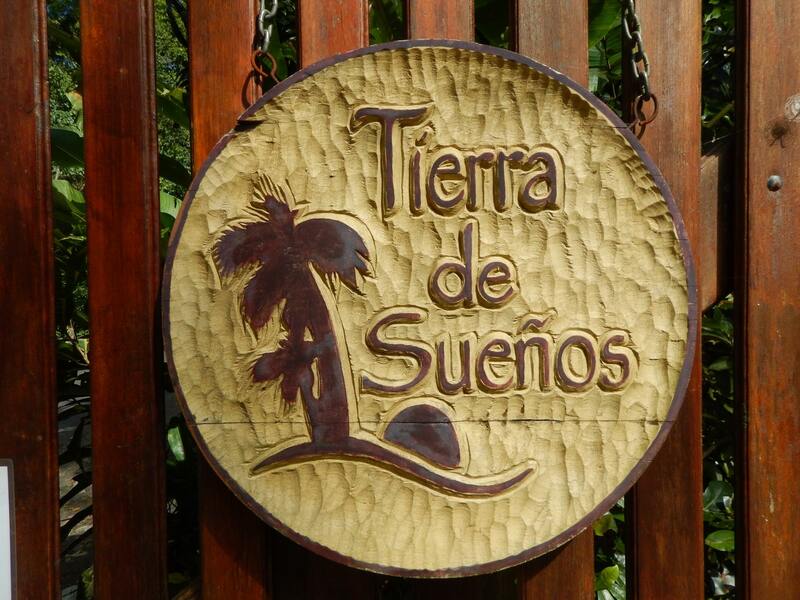 Tierra de Sueños will then coordinate with our flight for a group shuttle directly to the center. 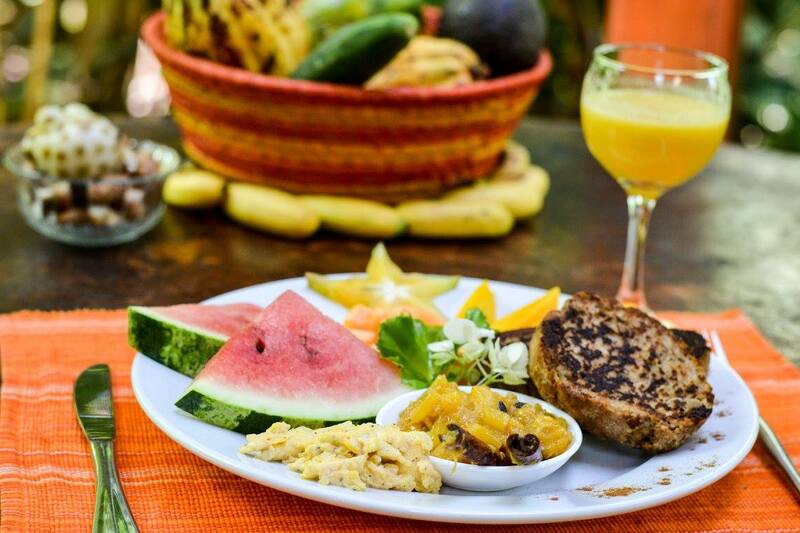 You are traveling to the town of Puerto Viejo de Talamanca to the retreat center called Tierra de Sueños Retreat & Wellness Center. SHUTTLE: This is the most common and efficient option to get to the center. Allow yourself the leisurely, relaxed, and exploratory journey as you are driven from San Jose to the doors of Tierra de Sueños. 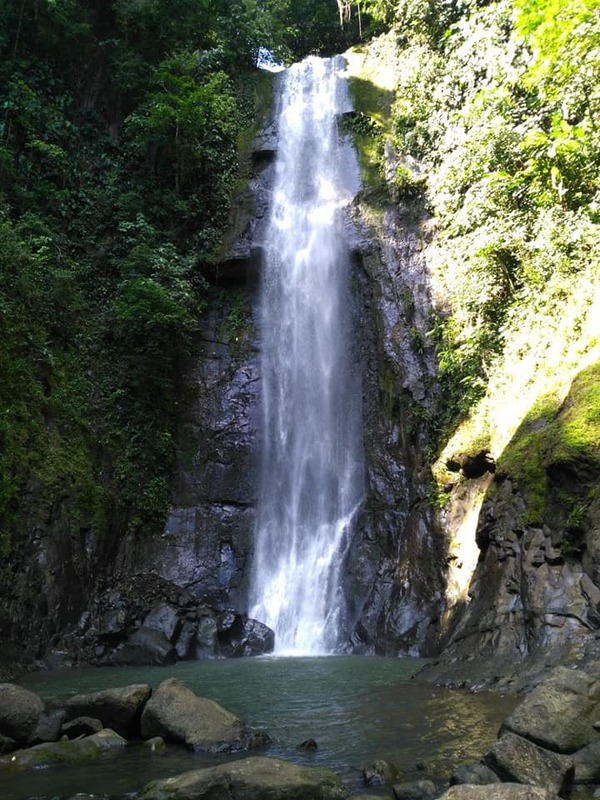 This shuttle trip is less than 5 hours and can be combined with an adventurous stop if you so choose and plan! BUS: This is the most cost-efficient option to get to the center. MEPE is the national bus line that runs all over Costa Rica, carrying many travelers to Puerto Viejo hotels. 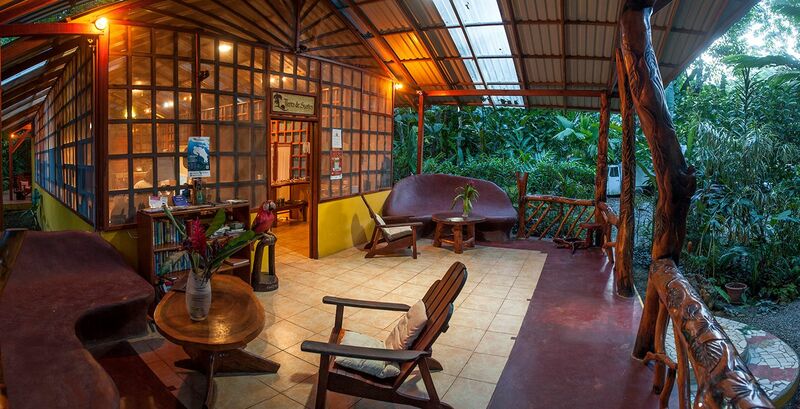 Buses depart from San Jose to Puerto Viejo daily from the Terminal de San Carlo. 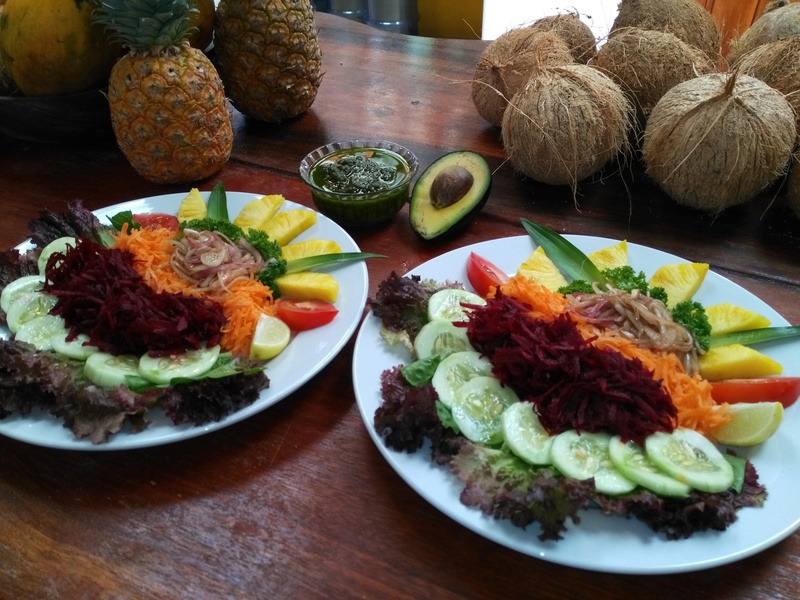 Departure times are at 6:00 a.m., 10:00 a.m., 12:00 p.m., 2:00 p.m., and 4:00 p.m.
Make sure to take the Mepe Buses to the Puerto Viejo de Talamanca, not to be confused with Puerto Viejo de Sarapiqui. This is the most time-efficient option. 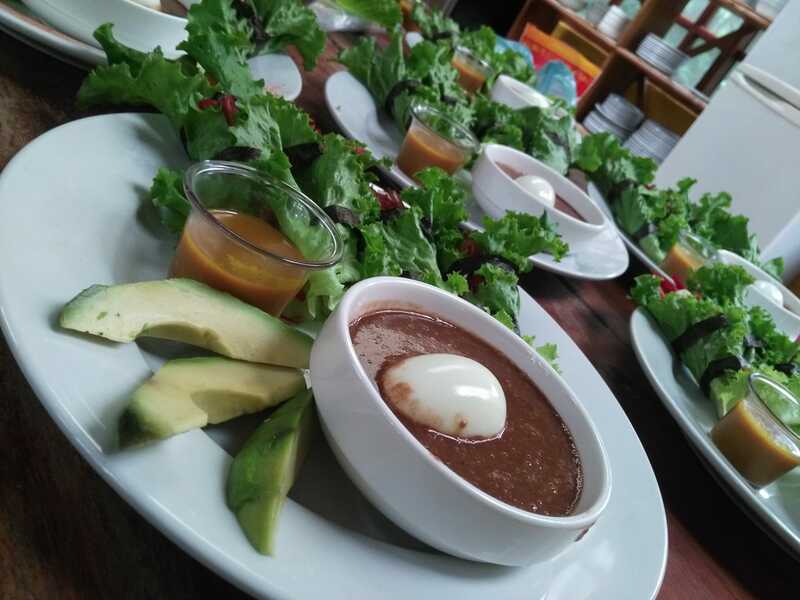 So if you are looking to settle into Tierra de Sueños Retreat & Wellness Center soon after your arrival to Costa Rica, explore taking a domestic shuttle flight. 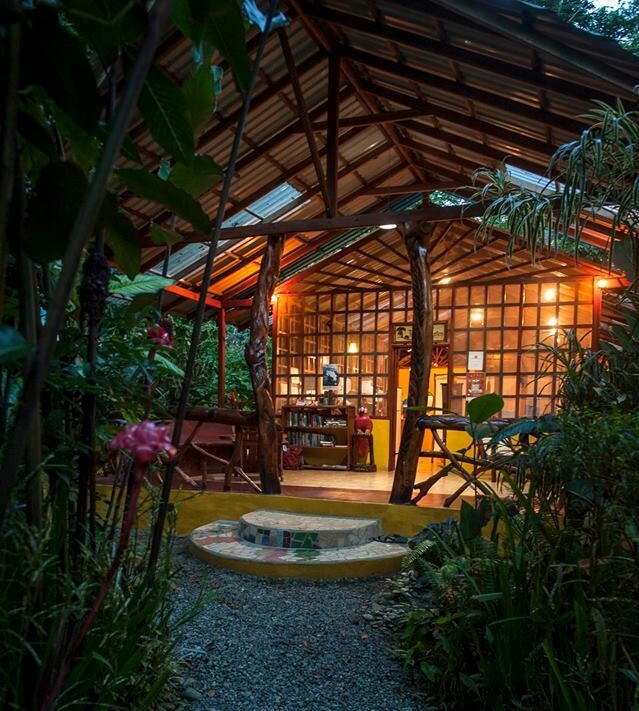 From the Limón International Airport, you would then take a shuttle or taxi directly to Tierra de Sueños Retreat & Wellness Center. PLEASE NOTE: All return flights and shuttles need to be booked in advance as well. Consider bringing a sun hat, sun glasses, and SPF clothing. 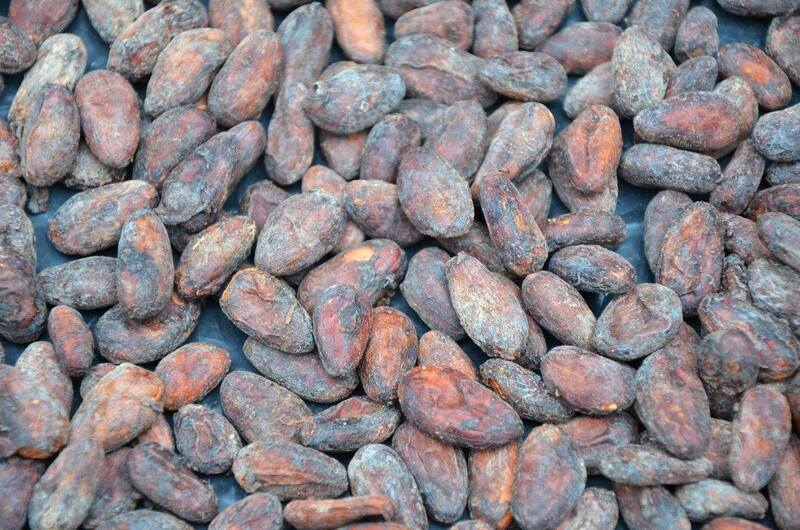 Costa Rica is close to the equator, so the sun is intense and you will need protection. Ear plugs. 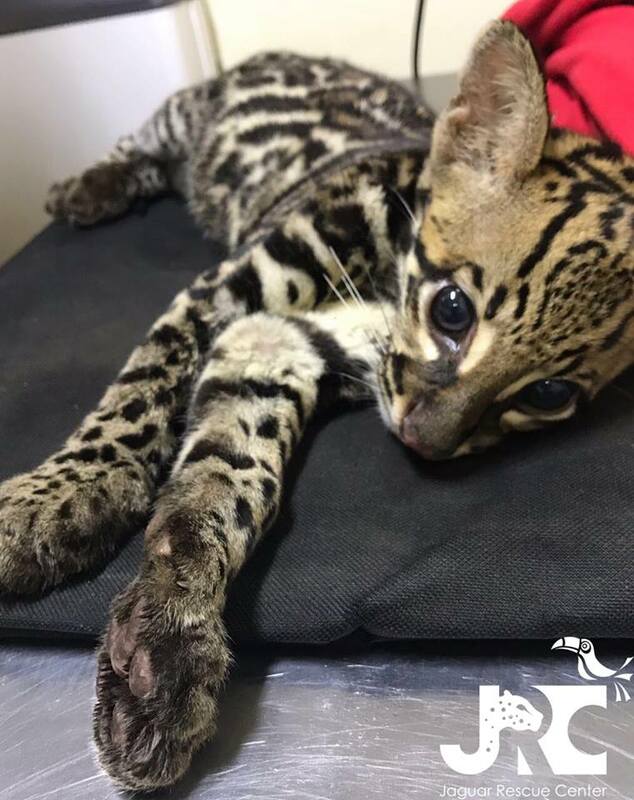 The sounds of the jungle are amazing and wonderful to sleep to, but if they are too much, you’ll have earplugs to help. Natural bug spray if you are sensitive to mosquitoes. US or CR currency for massages, tours, transportation, incidentals, and more! Cash will almost always be your easiest option for paying for these things and it gives you the maximum options. I'm Ready to Experience the Pura Vida Life! Sign Me Up!